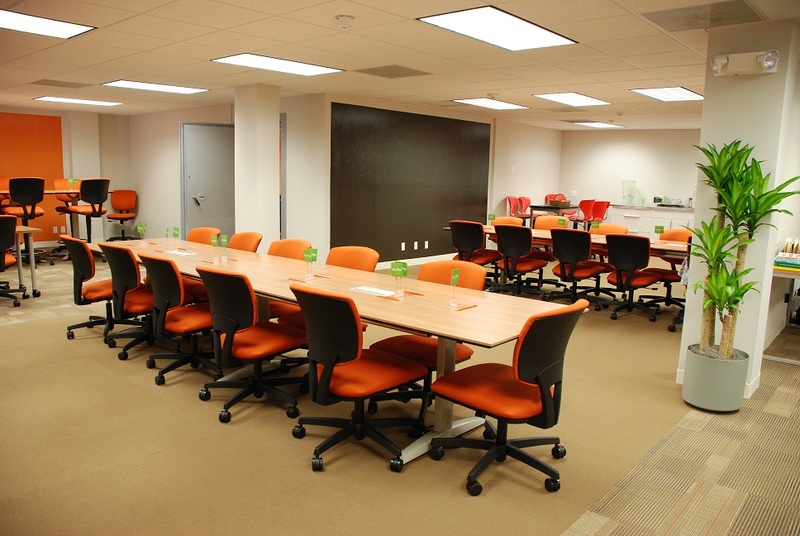 I have 5 daily day passes for tomorrow on a new coworking space at Miracle Mile in Coral Gables. The name of the place is Right Space 2 Meet and the space is really neat. I have been trying it for the last two days and it has been great. The kid character’s name is Richard “Data” Wang (I remember he was saw as nerdy, didn’t I?) and was portrayed by Jonathan Ke Quan who was born on Vietnam. The song is “Good Enough” and its singed by Cyndi Lauper. The lesson here, I think Google has become good enough finding things they way we used to remember. This is post is kind of important. Is the first one in my domain, the first one since I moved to the U.S. and above all is about something I did for the first time but have waited to do it for long. That is give a talk about the F# programming language. And just to make it better, the audience was the knowledgeable .NET Miami user group. 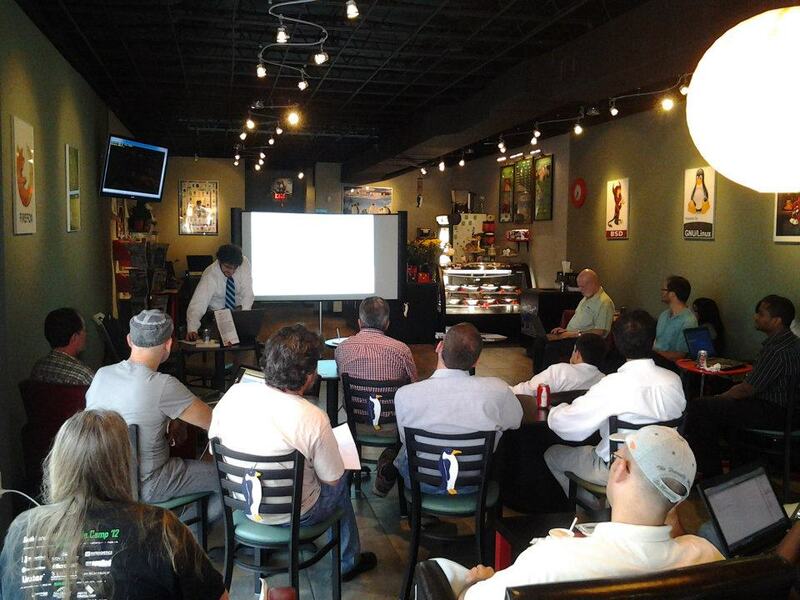 The talk took place on April 19 in the Planet LinuxCaffe of Coral Gables. From here a sincere thanks to all the attendances and to the community care taker Richie Rump (@Jorriss) for all the help. 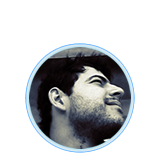 The agenda consisted in talking about the principles of functional programming, an 101 introduction to F# and finally to sum up we revisited the array data structure and explained how we could make a functional alternative with F#. Verify Ramanujan’s 1/PI generator from up to 1000 digits with the language of your choice, that was the Programming Challenge announced by O’Reilly OST to celebrate this year’s PI day. The use of Python simply allow us to take advance of the configurable precision of the Decimal data type. Another possible choice could be the Maple platform that also support an arbitrary precision but Python is just perfect for the task. You can find the official info of the Decimal data type here. For a few terms of PI check this. If you don’t know who was Ramanujan please don’t postpone a visit to this link. 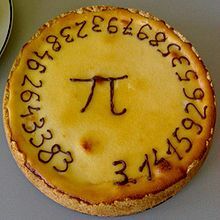 Hope you like it and Happy Pi Day! The SQL Pocket Guide isn’t a mandatory book to have in your desk because you can always take a look at good documentation from a database vendor, but the more databases you need to code against it, the more you will appreciate having it close to quickly find the information you need to resume your work. That is, when you read this book, you skip a lot of specifics about each database engine to concentrate in the practical aspects of SQL programming. For those who have a hard copy, the organization of the book will turn out to be very useful, since every section name matches common practices of SQL. Some sections, like the ones dedicated to SELECT, Pivoting, and Joins, shine for including a concise and clear description of the concept at hand. Other sections like those discussing regular expressions, window (olap) functions, date and time functions, and data type conversions, will well be worth the cost of the book, since they merge all the know-how’s required to use these (ubiquitous) features in a couple of pages. I can’t conclude my review without mentioning that in the process of reading it I found a few minor errors, albeit that fact, I think the purpose of the author to fit a great amount of information regarding the five major database engines in a short guide, has been achieved. I rate this book with four stars and I would recommend it to anyone working actively on SQL, especially if the domain of work involves more than one database vendor. Writing this list is fun, I think I will do another one when this month ends. At the beginning of the month I was working on shrinking a Debian Based Linux to boot from a memory stick. The Live CD looked the natural path to follow and this books clarifies a lot of concepts besides containing good examples. 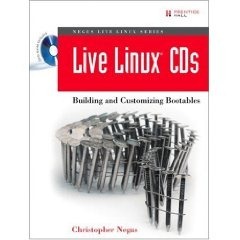 I’m far from being a Linux expert and this book was a good place to start and get to know new commands also. I actually read 50% (yes, exactly that percent) of the book because I was just interested in a Debian based Linux. If you decide to read it I recommend that after you learn how and where the stuff happens for your distribution turn off the PDF reader and try a few commands for your own (the book doesn’t said you can use any visual package manager like Synaptic) . In the case you use Knoppix explore the bash files deeply and wrote your own bash files to automate the process of creating and archiving the file system images, it will save your time while serves as a snapshot repository. I have read a few books that fall in the class of science fiction or fantastic, almost 50 (and counting), that comprises famous series, but the Dune series is my favorite. I was very lucky to dive into the books once the universe have been expanded both to the past and future of the original books from Frank Herbert. 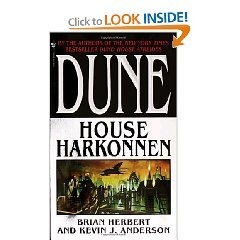 This one, House Harkonnen, explores more about the key characters of the original Dune book, especially Gurney Halleck and Liet Kynes while shows how Jessica came to live in Castle Caladan with Leto, of course there is more but I don’t want to ruin your reading and summarize a volume rich on information. If you think that WordPress is just for blogging I recommend to look for this book, you will be surprise about how can many things can be done starting from a publishing platform like this. WordPress is actually on his third major version and this book is really about the latest’s minor version of the previous release, however I still find the book useful and worth reading. 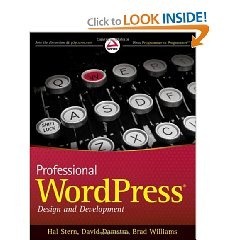 I needed to earn quickly the know-how to customize WordPress and the book proves useful. 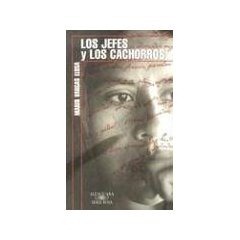 An interesting title if you want to know about the Cuba of that time, also I don’t know if the spy kind of social engineering mentioned in the book is highly accurate, but in case of true you may learn a few tricks. 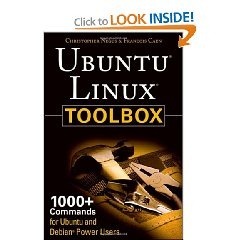 I’m not reading this title from cover to cover, whenever I need to do something I don’t know on Ubuntu I look for it in the contents of this books, my success rate is about 90%, that said a bit of my (actual | past) Linux knowledge and the usefulness of having this book close to your hands. 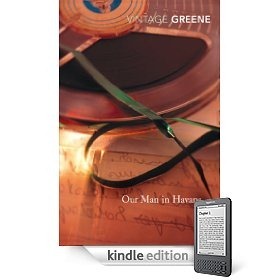 This book worth the prize, for sure.